The Neonatal Intensive Care Unit at the IWK Health Centre in Halifax is celebrating a milestone. 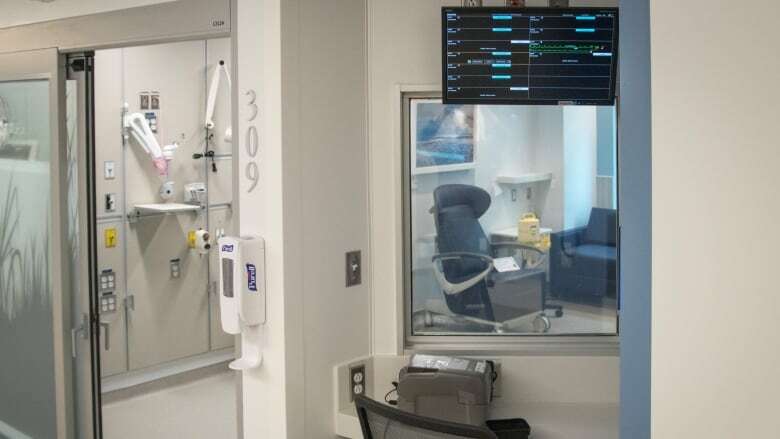 In a unit that treats some of the hospital's most vulnerable patients, staff marked a year and a week without having a case of central line-associated bloodstream infection. 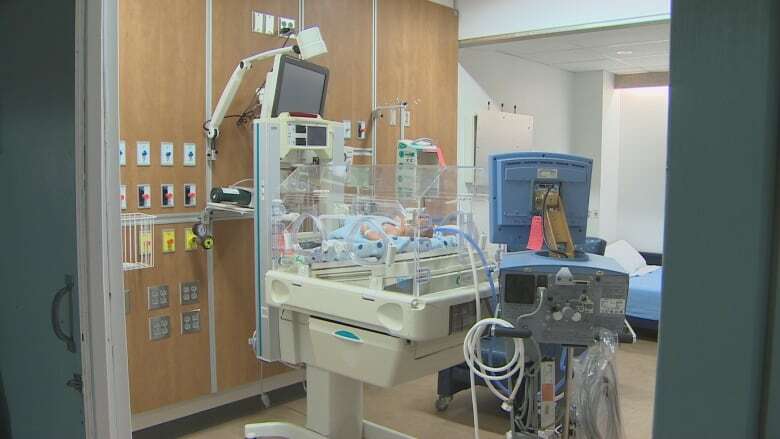 The Neonatal Intensive Care Unit at the IWK Health Centre in Halifax may have set a record. In a unit that treats some of the hospital's most vulnerable patients, staff is marking a year and a week without having a case of central line-associated bloodstream infection. "There's been a lot of chatter as to 'how did you guys accomplish this?'" said Bridget Maxwell, an infection control practitioner at the hospital. "We were extremely happy to get to that year mark." While it might seem obvious that a hospital wants to curb infection, preventing this specific type is no easy task. The focus of their attention is the central-line associated blood stream infection. The central line is basically more complex intravenous lines that help deliver medication and food to a vein that is close to the heart. It can be left in for months at a time. Any device that breaks the skin can expose an infant to bacteria, said Maxwell. "The smaller they are, and the earlier gestation they are, and what type of bacteria it is, it certainly can be a life-threatening situation," she said. Maxwell said staff have been ramping up efforts to wear sterile barriers such as masks and gloves. They are using antiseptics and they've signed up for a program called Solutions For Patient Safety. It's a network of children's hospitals in North America that shares best practices. 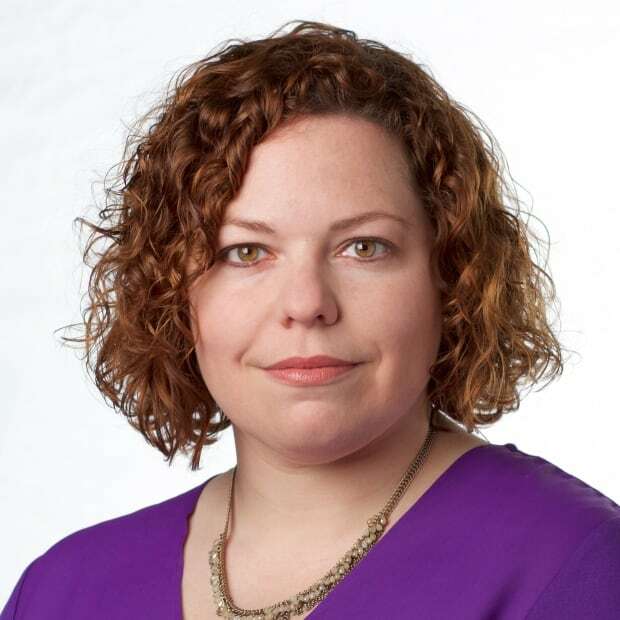 She said the IWK has been tracking data since the 1990s and the previous record was 40 weeks. Maxwell doesn't know of any other neonatal care unit that has reached this milestone. What makes it more remarkable is that the staff achieved this while moving into a newly renovated department. "The staff, who were under a lot of stress having to move these very unstable, critical babies and then learn how to adapt to a new unit, that's another huge kudos to them." The unit reached 53 weeks and several days before the clock had to be reset. Maxwell is convinced they will continue to extend their streaks, which will benefit their tiny patients. "It will help get them out of our NICU and home with their families much, much sooner."